A modern, spacious and centrally located en-suite room situated within an exiting new development near to Newcastle City Centre. 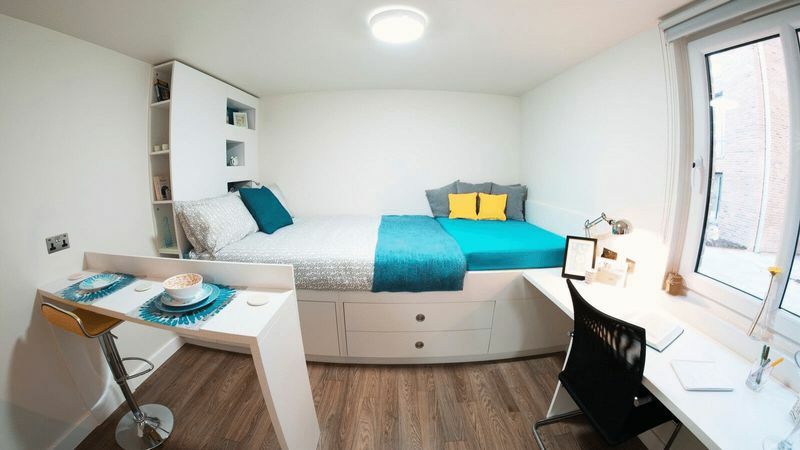 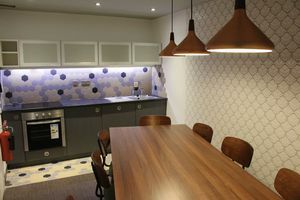 Purposely built with students in mind, the room is furnished with a double bed, has plenty of storage, a built in desk and a spacious bathroom with cubicle shower, low level WC and washbasin. 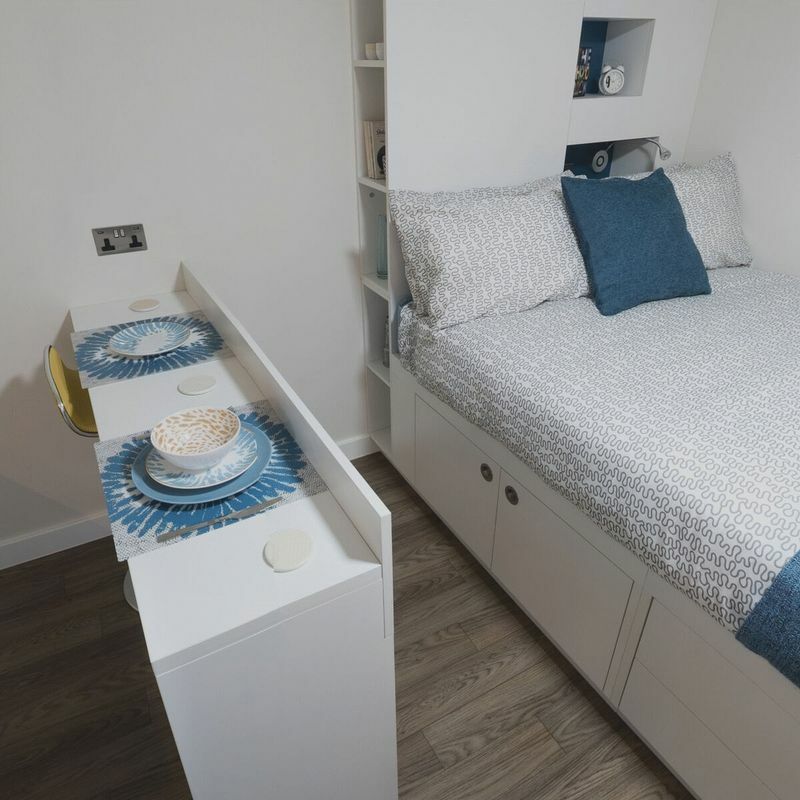 The communal kitchen is well proportioned and is shared with a maximum of 5 other residents. 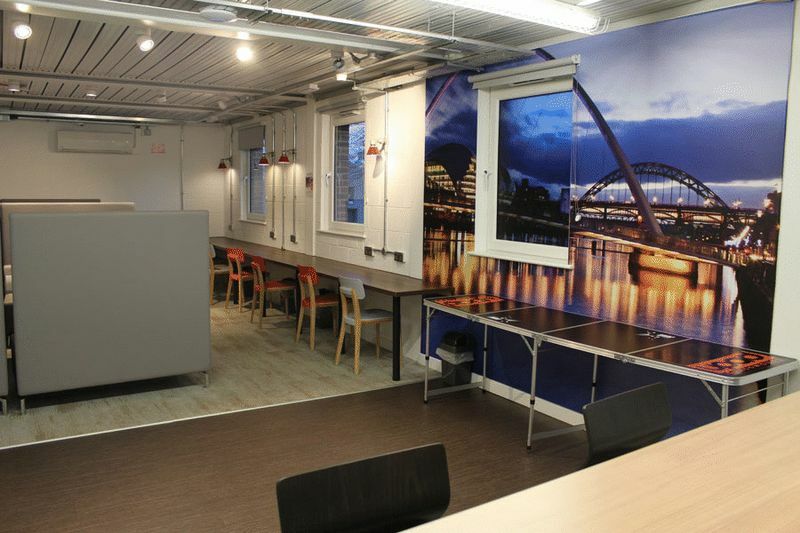 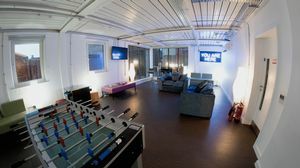 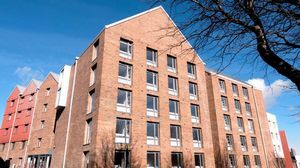 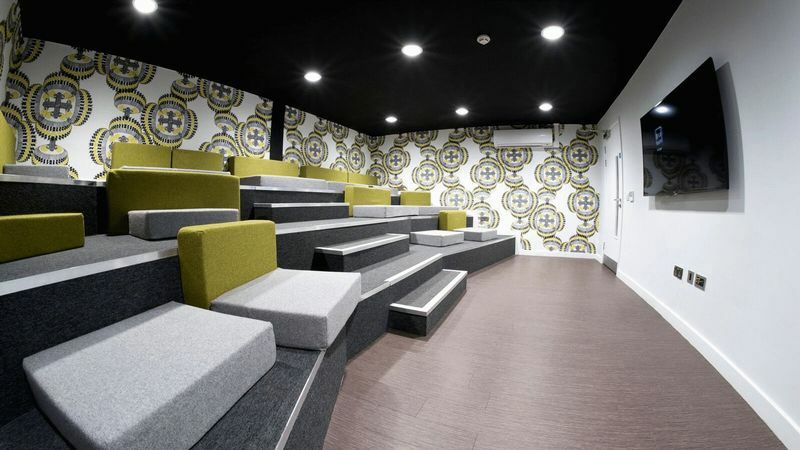 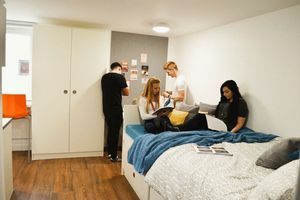 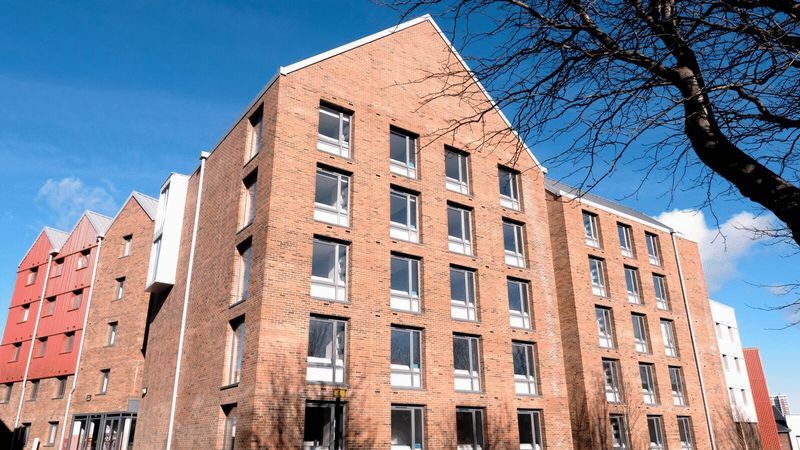 The accommodation is fantastically located for students of either Newcastle or Northumbria university and the city centre is accessible on foot within a 10-15 minute walk.